Powher, which is surprisingly hard to say in a sentence, is a pre workout for women that is designed to increase energy and focus while improving women’s gym performance and strength training. In case you momentarily forget that Powher is a pre workout for ladies, its website is obnoxiously pink, just to remind you. As a nitrate-rich supplementation which is an organic caffeine source, Powher has been making the rounds as a supplement for women doing resistance exercise in the gym. 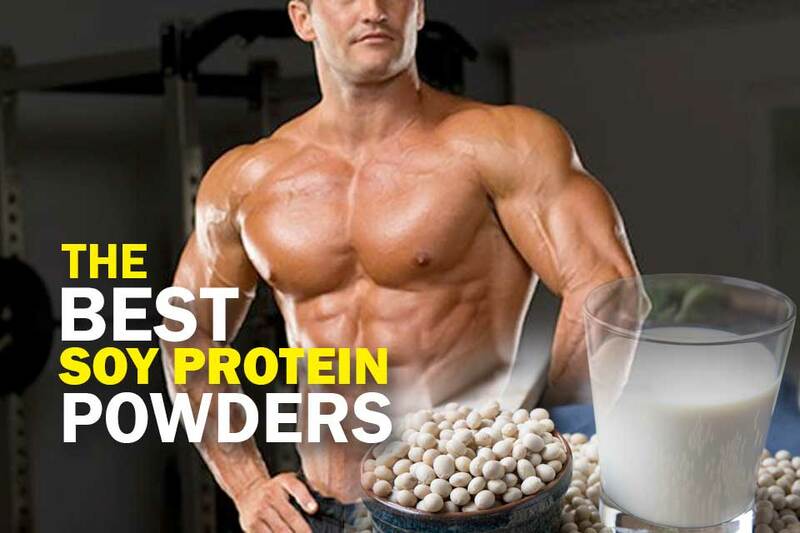 You see, it’s hard for ladies to find a fat loss and strength building supplementation product which is designed just for them, as most of the market is aimed at men who just want huge bulging biceps like Popeye. How Much Does Powher Cost? Powher: Does It Really Work? Due to its natural caffeine and other stimulants contained within the bottle, Powher can help ladies to harness energy while maintaining their mental alertness throughout the day. In this way, Powher can help with your performance and stamina when exercising, making it easier for oxygen to pump around your body efficiently. According to the company’s website, their product offers women an increase in power and energy without the dreaded “caffeine crash” that can occur with some powders which are formulated with caffeine. The company claims that their product is idealized for women, giving them the “Victoria’s Secret” body that they desire. Additional ingredients of Powher include: Taurine, in addition to vitamins B5, B6, and B12. As you can see from the above list, the ingredients are designed to improve women’s fitness exponentially, allowing them to improve their strength, promote energy, and encourage fat loss without becoming too muscular like their male counterparts. 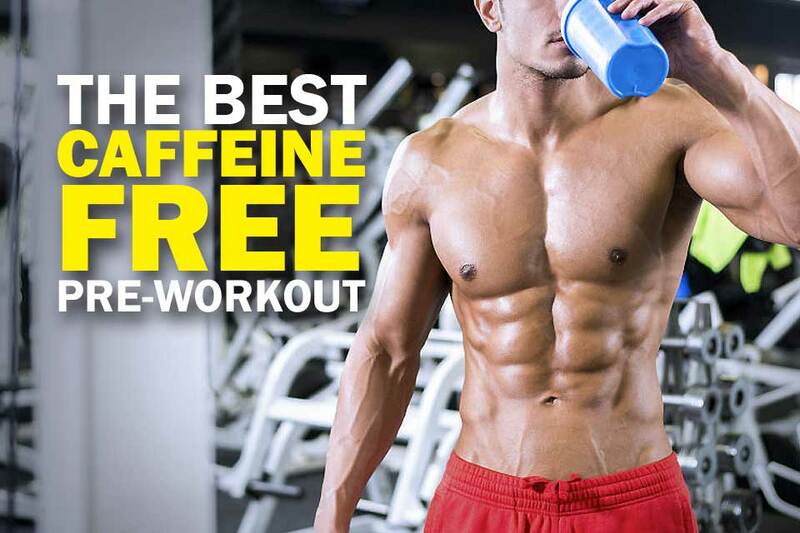 It features energy-boosting ingredients and natural sources of caffeine which can help you remain energized and alert during a long exercise session. What’s more, it comes in a delightful pink color, featuring a Pink Lemonade flavoring. The Powher ingredients are designed to slowly release energy throughout your body when training and through the day, helping you to avoid a “caffeine crash” and remain energetic through even the most grueling of gym sessions when you feel like the exercise might kill you. Thankfully, there isn’t a lot of side effects to report about Powher, although it should be noted that research into its side effects seems to be limited. The Powher formula, while mostly natural, does contain an artificial sweetener, which may not react well with some people who are following a more organic diet. Furthermore, despite the products claims, there is only limited evidence that Enxtra, Oxyjun and Rednite do what they claim to do. This doesn’t mean that they will necessarily have any negative effects on you, but some of the Powher ingredients may be entering your body without having any real benefit. Still, at least it’s not filled with stimulants which leave you looking like Johnny Bravo. A 1-month supply of Powher will set you back $49.99. If you go for the 2-month option, it will cost $90.00, giving you a 10% saving. Similarly, if you go for the 3-month option, it will cost you $135.00, giving you another 10% saving, and you will also get a free extra bottle. 2. What does Powher taste like? Powher tastes like Pink Lemonade, featuring notes of watermelon and raspberry. 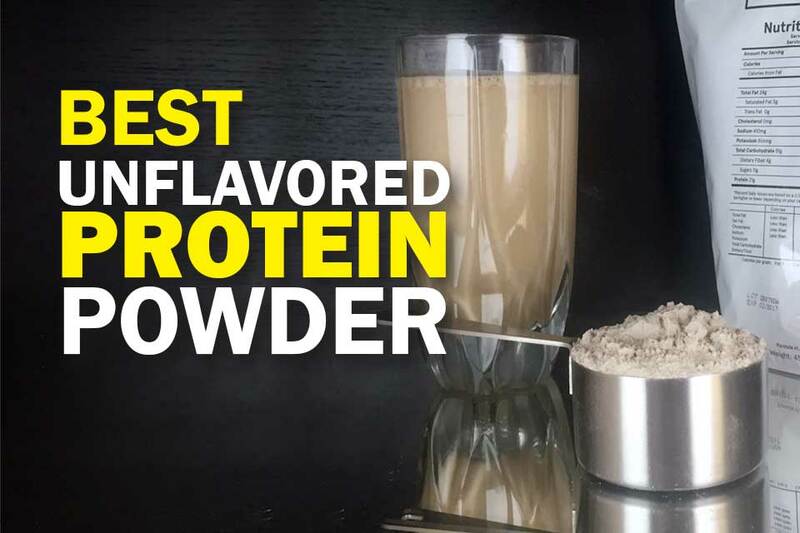 The taste is considerably sweet, and many people find it to be preferable to the more bland and neutral flavors that many supplement products opt for. 3. Will Powher help with weight loss? Powher will help with weight loss and fat loss if that is your goal. The main aim of Powher is to increase women’s energy, endurance and focus when they exercise, helping them to fulfill their fitness goals, whether they include training their cardiovascular system, toning their body, or losing weight. 4. 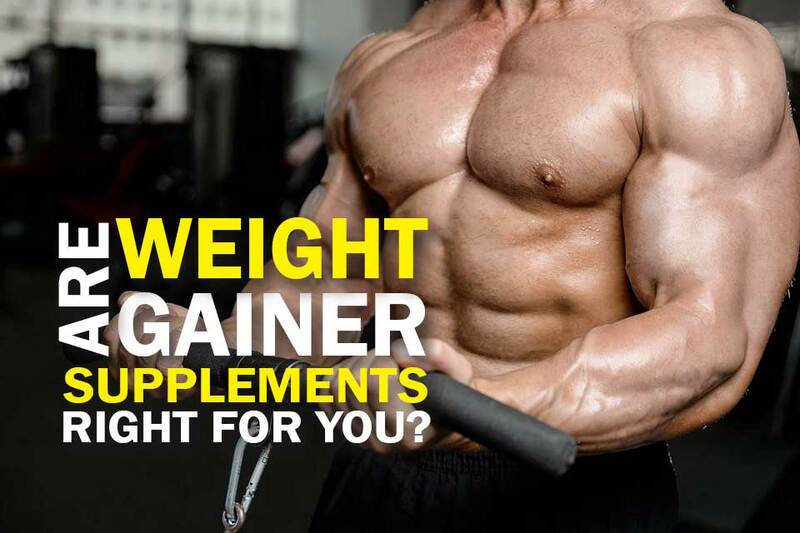 Can I stack Powher with other supplements? 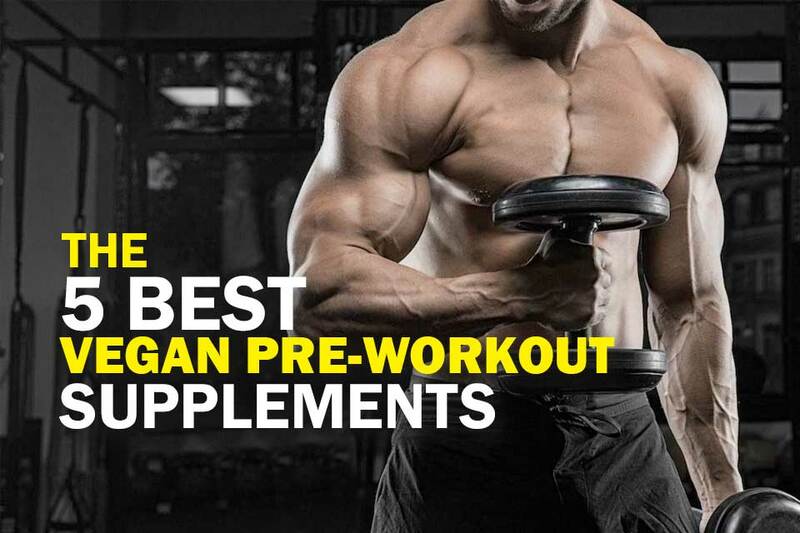 You can potentially stack Powher with other supplements, but in order to get the best and most efficient results, we would recommend that you take the product by itself. Stacking complex supplementation products together can sometimes lead to unwanted side effects, and Powher contains a long list of beneficial ingredients. Powher should arguably have a place in every fit girl’s supplement stack. That’s because this natural energizer uses a number of high quality ‘branded ingredients’ not found in 90% of pre workouts on the market. Rachel from WomensBlogTalk also felt really good when trying Powher. She said she had "one of the best workouts in a long time" and didn't feel the jittery feeling or the "crash" like other pre-workouts. We saw good results from this powerful product, including increased focus, reduced blood pressure, and a lot of fat loss, which is why we’re not shy to recommend it to any woman who wants up their performance in the gym. This is a yes from us.